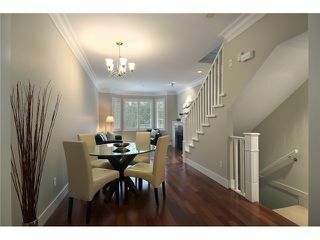 THE BROWNSTONE - Formwerks' beautifully designed, exclusive townhome residence. This 3 bed/2 bath home offers a stunning combination of luxurious modern finishing w/ classical European elegance. 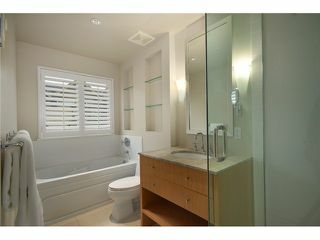 Quality & craftsmanship is evidenced throughout. 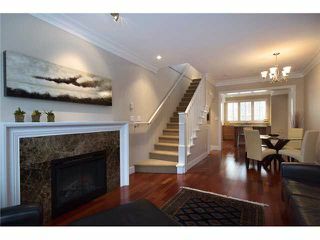 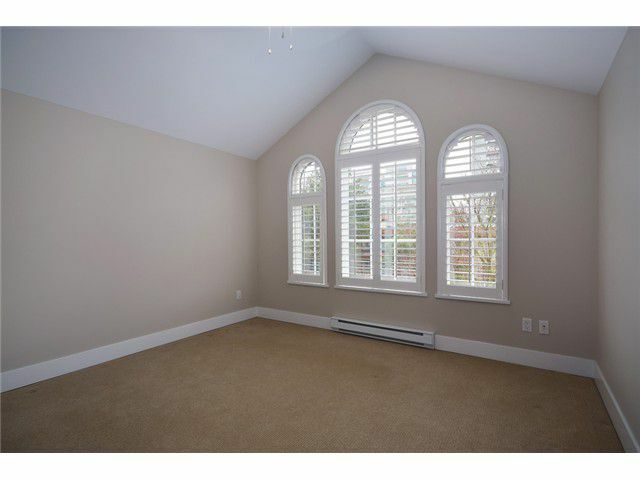 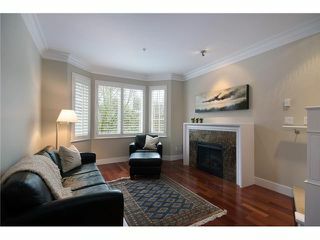 Main floor is a bright open plan, w/ 9ft ceiling, contemporary crown moldings, California shutters & rich hardwood floors. 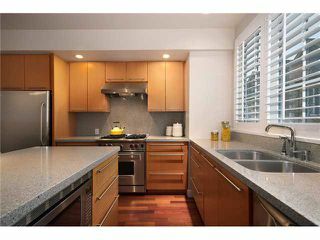 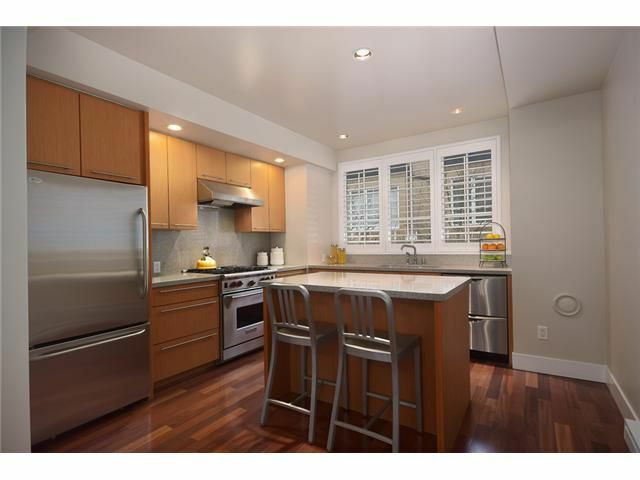 The modern kitchen w/large island has custom cabinetry, polished granite countertops, high-end S/S appl. incl gas range. 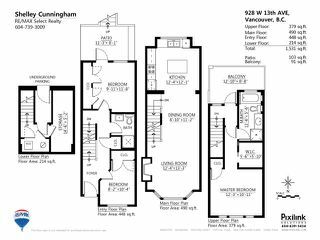 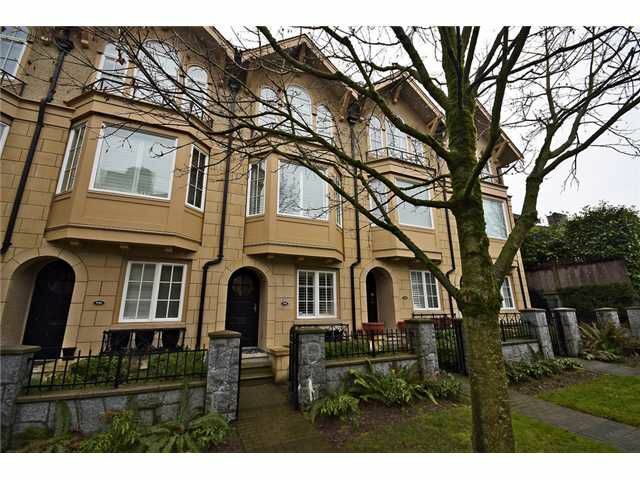 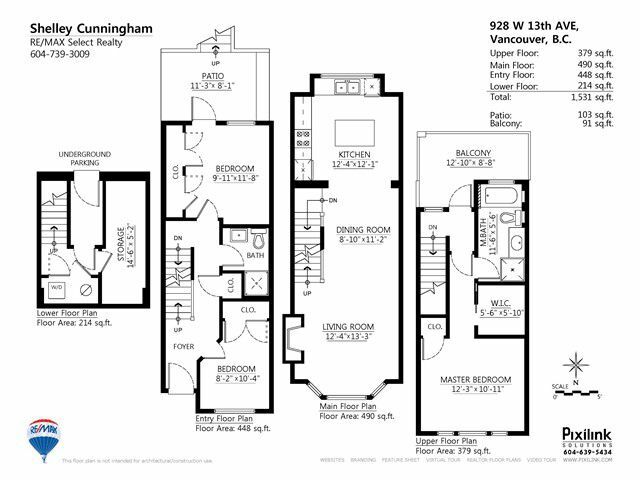 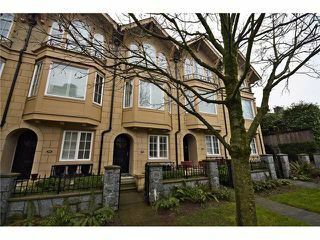 Master bdrm w/ vaulted ceilings, large walk-in closet, ensuite w/ deep soaker tub & sundrenched roof deck, as well a lower level patio. 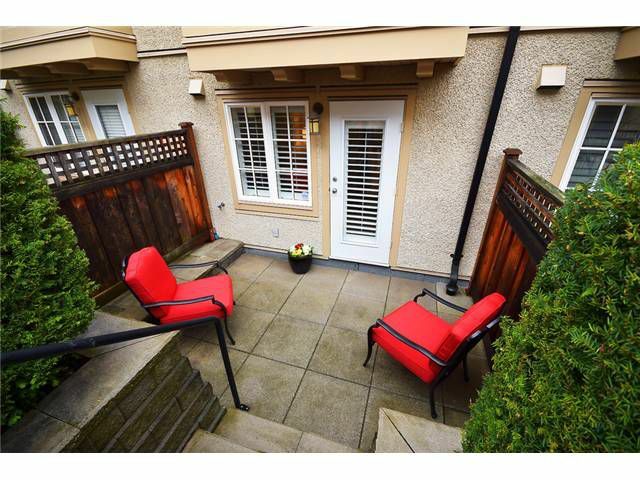 Direct access to your private 2 car garage w/ security gate & tons of storage. Awesome location - walkscore 92.